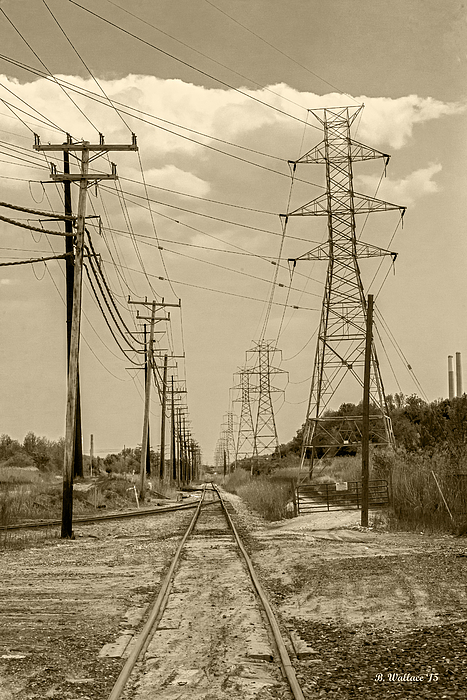 Thanks for the fave Kathleen! 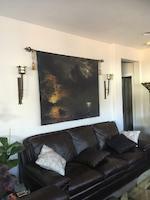 Thank you Larisa, for the nice comment, like, and fave! 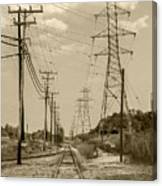 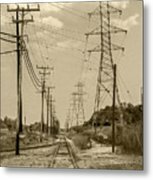 2D sepia image of CSX railroad tracks running between telephone and electric power lines. 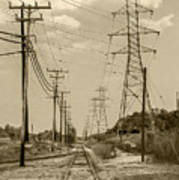 The image was taken near Fort Armistead, Baltimore, Maryland.